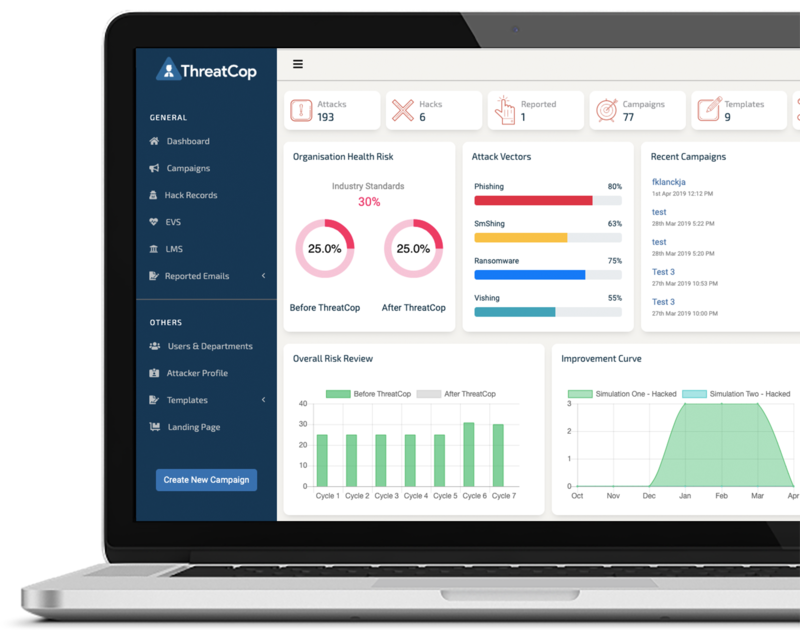 A tool to assess the real-time threat posture of an organisation and reduce the Cyber risk upto 90% in 30 days. Please fill the form to download pdf ! Cyberattacks take place due to negligent employees. Hacks cost to businesses a year around the world. Access real-time Cyber Security Health Check of an organization on a Dashboard. 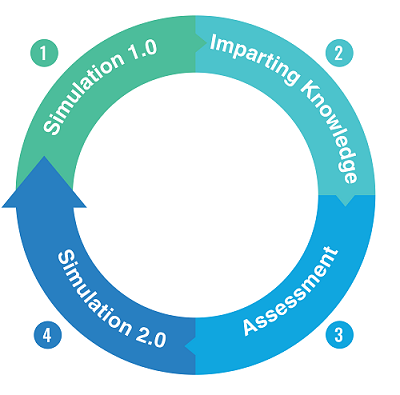 Build a Robust Security Culture through iterative process of Assessment and Knowledge Imparting. Analyse and Improve Employee Vulnerability Score on a regular basis. Reduce Cyber Security Risk up to 90% in 30 days. Turn employee from Weakest to the Strongest Link in the Organisation. Best Returns on Investment of your Cyber Security Investment.